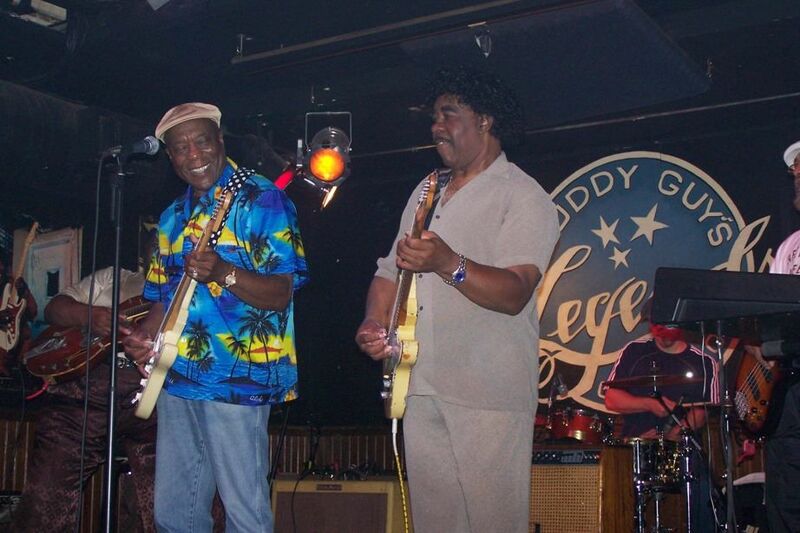 Buddy Guy's brother Phil passed away from prostate cancer in 2008. Now Buddy is speaking out to raise awareness as the national spokesman for PCaBlue. 1 in 8 men will be diagnosed with prostate cancer, but with early diagnosis and treatment, there are more options than ever before for confronting this deadly disease. Talk to your doctor. Talk to your friends. Get tested, get treated. Buddy and Carlise Guy talk with Dr. Freda Lewis-Hall in a recent interview about the importance of talking to a doctor about you or a loved one's prostat cancer risk. Visit PCaBlue.org to learn more about prostate cancer, as well as special upcoming shows, guitar raffles and more.